For most Americans, lamb is not a part of our regular diet. Americans are less familiar with lamb than its red meat counterparts. But this is not true throughout the rest of the world where lamb makes regular appearances at lunch and dinner. We’re here to demystify the art of cooking lamb. 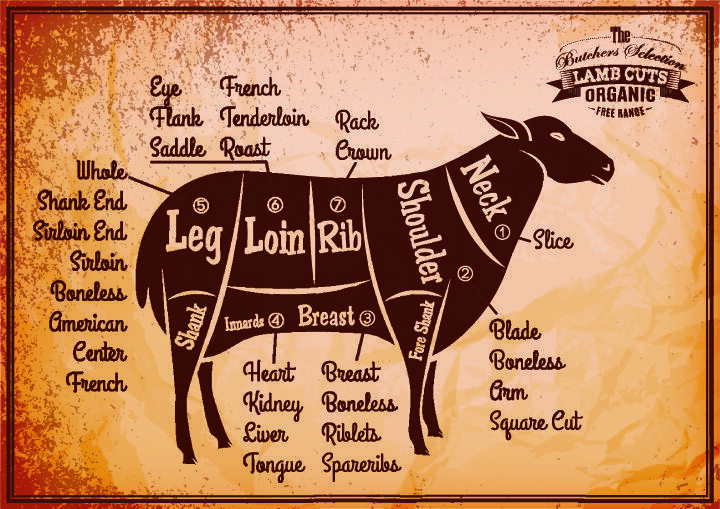 This page will contain information about each cut of lamb and some tasty recipes for each. With a few easy tips, you’ll be on your way to “wowing” your friends with delicious meat they are only accustomed to eating at restaurants.